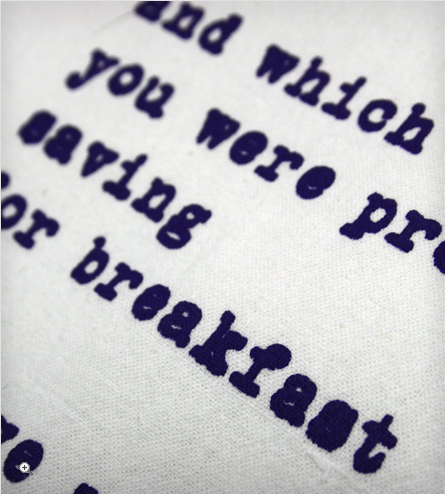 [BB-Blog]: Poem Flour Sack Towel. 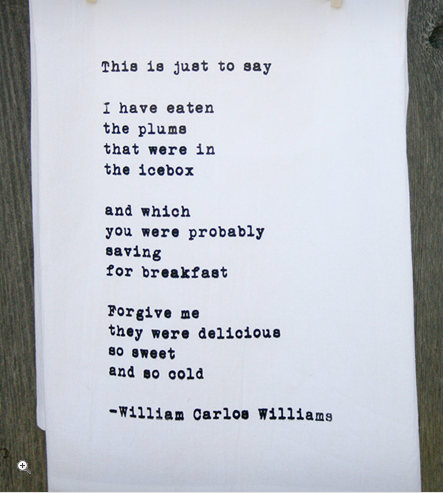 One of my favorite poems. In tea towel format.